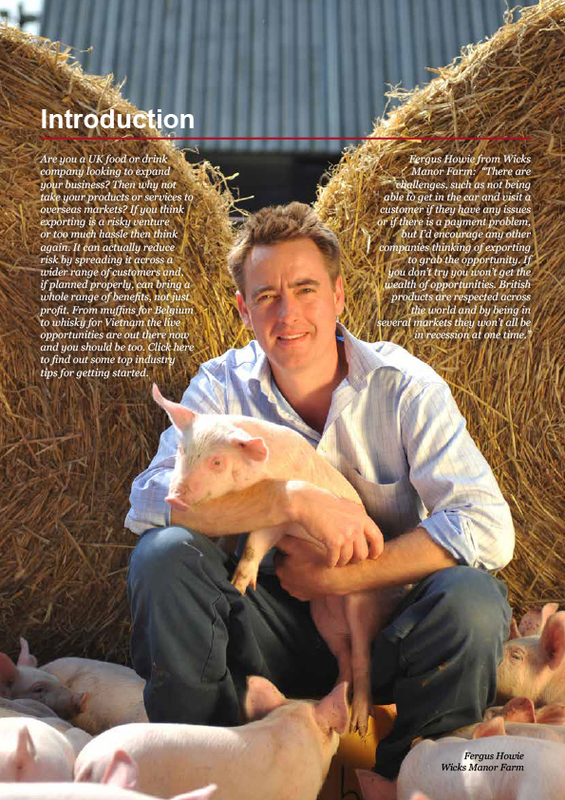 Kingswood Associates – Commercial Finance Specialists based in London and Cardiff. 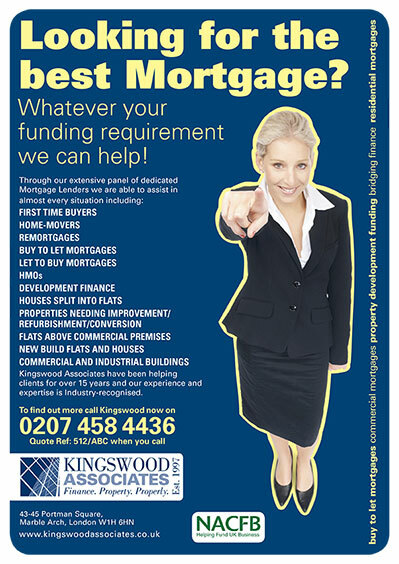 Design – Advertising campaign to highlight Kingswood’s mortgage brokerage services. 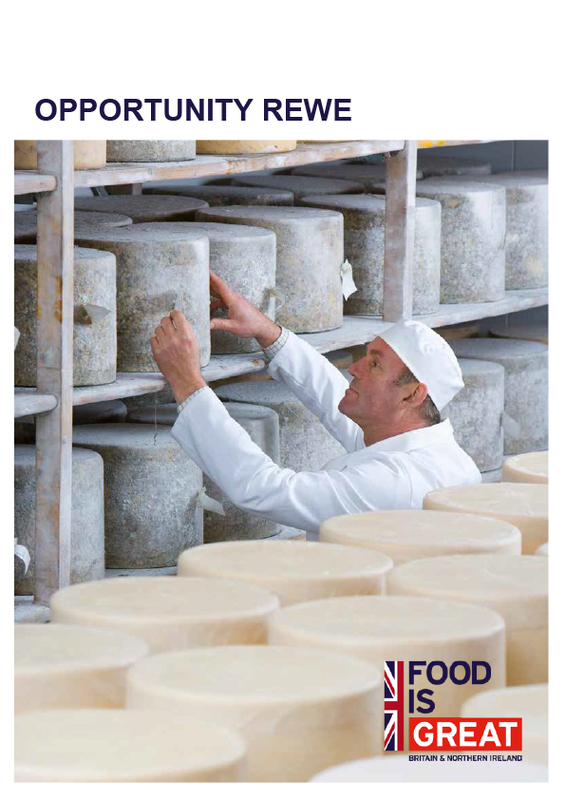 Design for DIT White Paper for Food & Drink export industry. 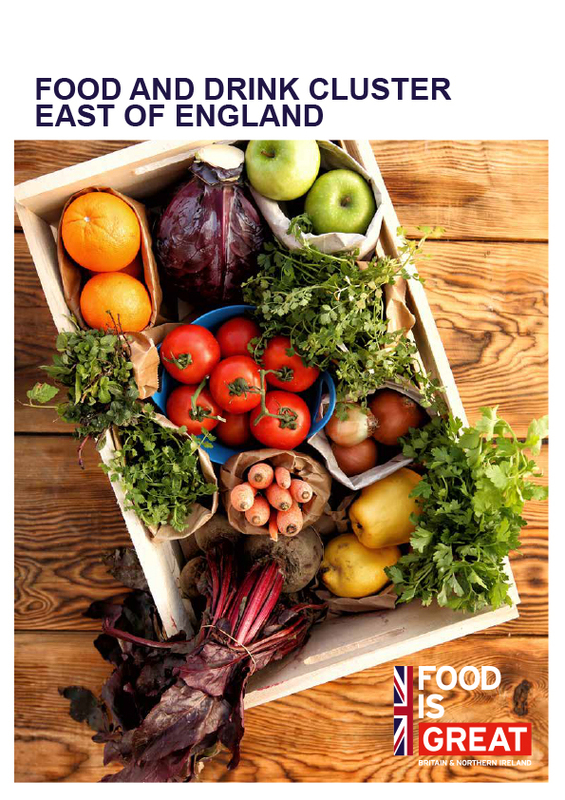 Design for DIT brochure for East of England Food and Drink cluster. Design and artwork for digital and print supply. 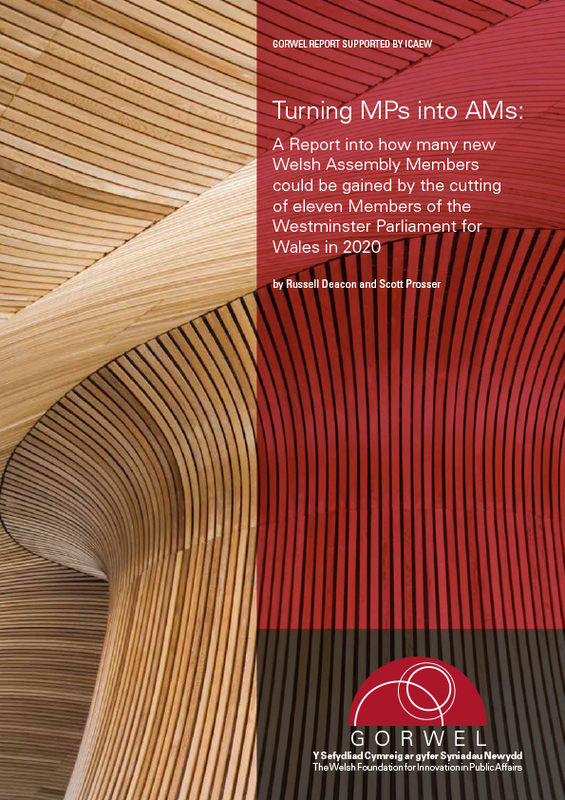 Design, including infographics, for a political study report. A vivid description of the fighting in Mametz Wood may be found in “In Parenthesis”, a modernist long poem written by British poet and visual artist David Jones, who took part in the battle. The wood still stands today, surrounded by farmland. Overgrown shell craters and trenches can still be made out. There is a memorial to the 38th Division nearby on a rough single lane road. This can be reached from the village of Mametz on the D64 road. 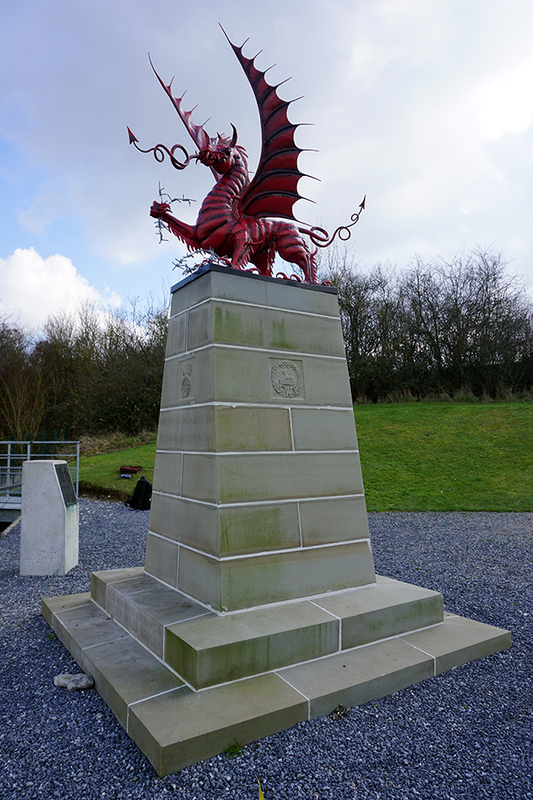 The memorial takes the form of a red Welsh Dragon, facing the Wood and tearing at barbed wire, on top of a three-metre plinth. The memorial was constructed by the South Wales Branch of the Western Front Association following a public funding-raising appeal. The dragon which tops the memorial was made by Welsh sculptor/blacksmith David Petersen. 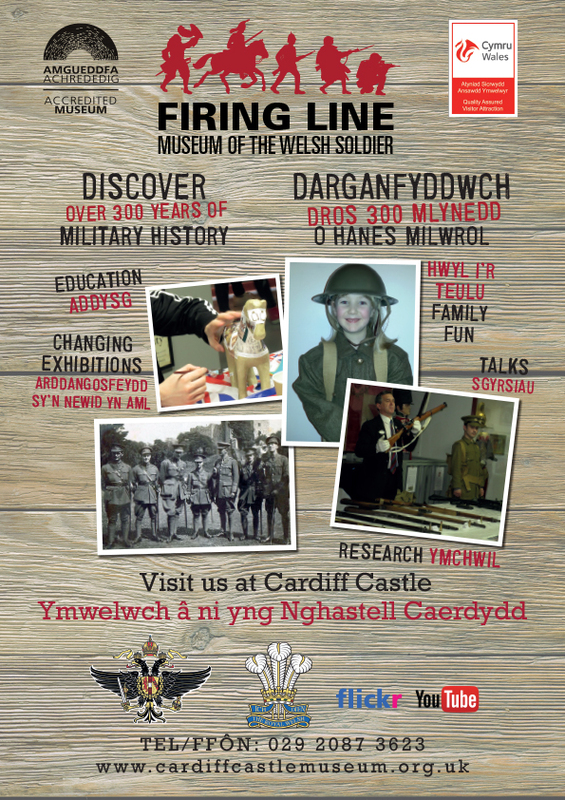 The Firing Line Museum of the Welsh Soldier, Cardiff Castle, approached Petersens Design to assist with the creation of a new exhibition for their temporary exhibition space. They were keen to get some form of artefact connected to the memorial as part of the exhibition. 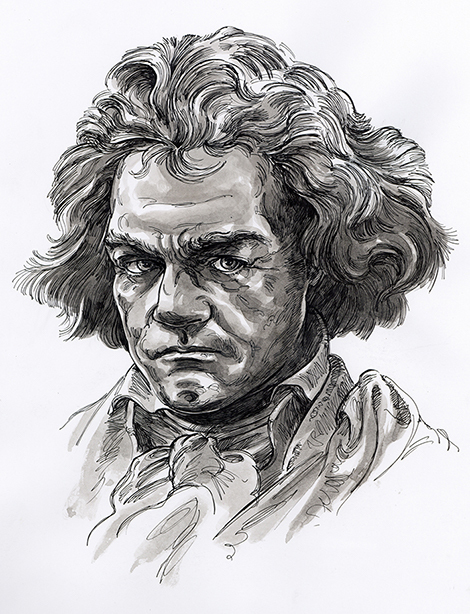 It became apparent, however, that the sculpture did not have any models of the sculpture and the only preliminary drawings had already been sold. We therefore decided that we would attempt to make a scale model of the memorial. This meant a trip to the memorial itself. With the help of Tom Edgar, a model maker, we took measurements, made drawings and photographs and digitally scanned the memorial. These measurements, scans and photographs were used to generate data so that the main parts of the memorial model using a 3D printer supplied by Cardiff Metropolitan University, Cardiff School of Art and Design. Tom took these parts and pieced them together, along with hand made elements that the 3D printer found too delicate to produce, such as the wings and tail, to create the model which was then painted to match the memorial. The base was made from MDF with large format printed vinyl faces. We then produced the graphic elements of the exhibition which was on display in the museum for a number of months. An A5 flyer to advertise Wedding services offered by Indian and Bangladeshi Restaurant business. 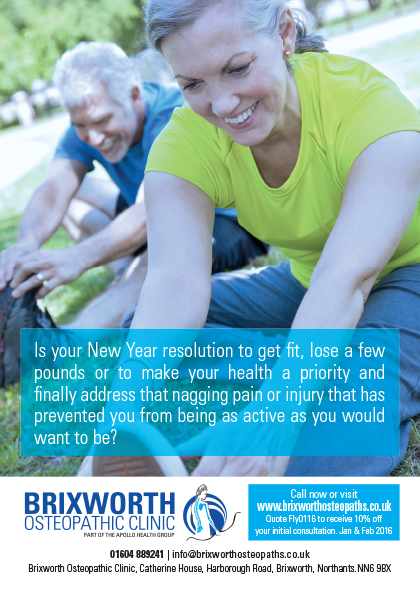 Brixworth Osteopathic Clinic needed rebranding to allow for upcoming expansion. The Apollo Health Group brand was created and the Brixworth Osteopathic Clinic to sit alongside it. An ad campaign was created and website. Juboraj Cardiff Bay needed a new look that placed it within it’s enviable location of Cardiff Bay. Three original digital illustrations were produced of iconic Cardiff Bay buildings, The Wales Millennium Centre, The Pierhead Building and the Big Windsor itself, home of Juboraj Cardiff Bay.